This is NOT a SR 40+ Stop! 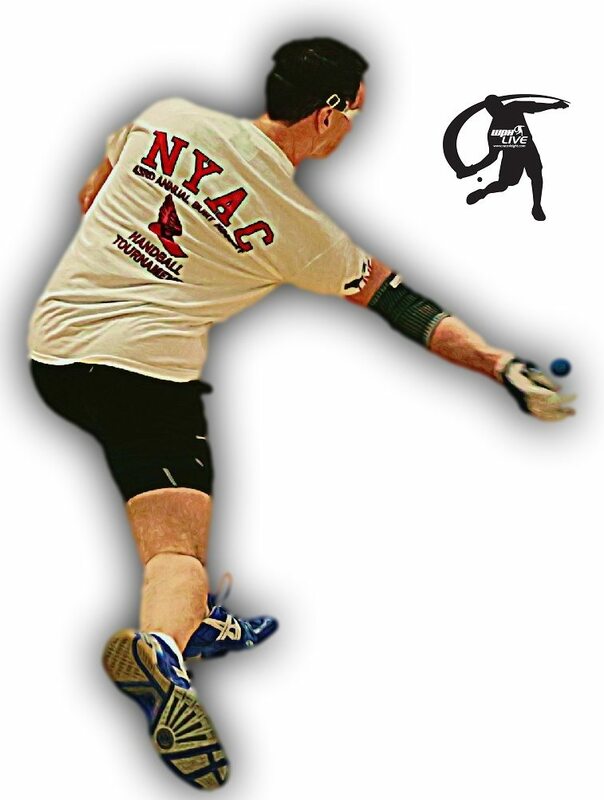 The World Players of Handball Foundation returns to the infamous New York Athletic Club for the fifth stop of the professional handball season. Once again, WPH will air pro matches LIVE on ESPN & WatchESPN App (Sat and Sun) while bringing along the world’s best women and men’s athletes. Pro Qualifier begins at noon Thursday; continuing Friday morning, March 11th. Main draw matches begin at 2pm Friday (pros rd of 16), while some local brackets begin on Thursday after noon. Women’s pros begin Friday morning. WPH may allow up to 46 qualifiers to participate in this event! For pro questions, contact WPH Director, Dave Vincent – wph@race4eight.com. For NYAC Events and Related info, contact John Duggan: jduggan571@aol.com. starting 5pm Friday. Women: comparable attire. Proper attire is an NYAC requirement and will be strictly enforced at the Sat. dinner. Lodging: A limited number of rooms are available at the athlete’s rate at the NYAC. Room Reservations: (212)767-7121 – ask for Jacqueline Bonet.